We've all wanted to pen our own cars, but what does it actually take to get involved in the industry? While we were talking about the shittiest jobs in the world of cars, a number of our readers got involved in an interesting discussion of what it takes to make it in industrial design and car design in particular. You should read the whole thread and add any questions for because3Porsche – Form follows function, who has a degree in I.D. If I had to pick one line out of the conversation in particular, it'd be this one from TreeGuy. Yup, ID isn't designing and driving Ferraris and partying with supermodels. It's dealing with extreme penny pinchers and tight deadlines. 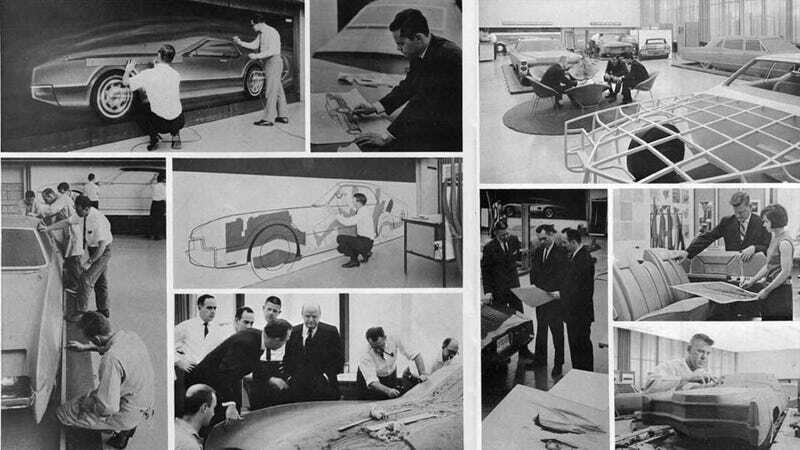 The road to becoming an auto designer is a long arduous not to mention expensive task. I have friends doing it and while they have cool stories, I'm okay with taking the easy way out and getting a job after graduation and not a masters.